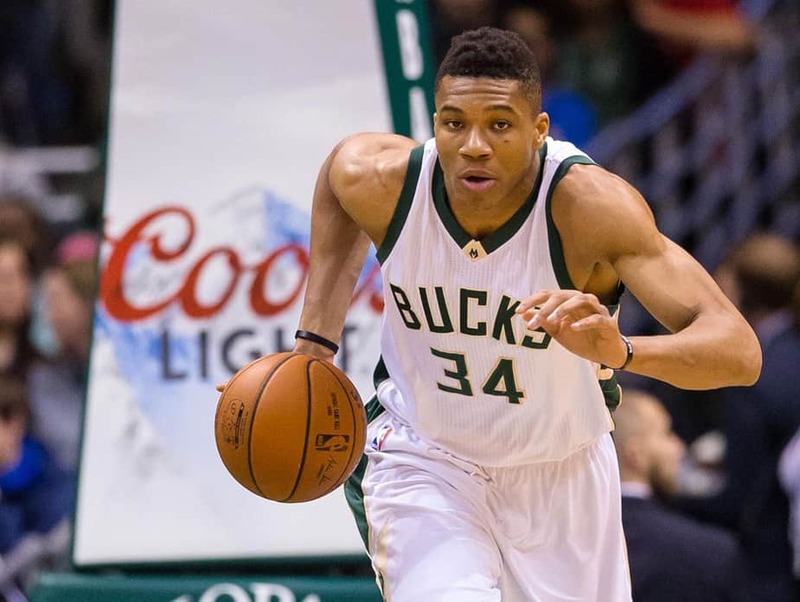 The Milwaukee Bucks have a rising superstar in Giannis Antetokounmpo. The talented guard makes incredible plays on a regular basis, but this move against the Cleveland Cavaliers will rise to the top of his highlight reel. In the first quarter of the game, Antetokounmpo spotted an open lane and charged forward. The Cleveland defenders parted like the Red Sea as the 21-year old took off from right inside the free throw line to throw down a powerful 1-handed dunk.